Madison’s west side offers a variety of recreation, entertainment, shopping, parks, cafes and dinning. 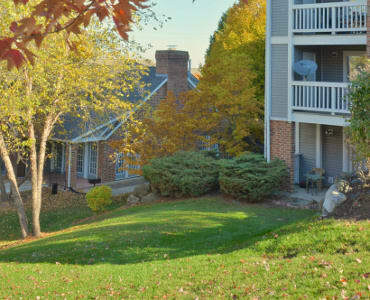 Lincoln Ridge puts you close to it all, while surrounding you in a beautiful, peaceful setting near High Point Park allowing you to escape from everything. Learn more about the Lincoln Ridge neighborhood and what it has offer with a glimpse at our favorite spots below. Then contact us to schedule a tour of Lincoln Ridge, we’d love for you to see how great life can be here.